Last year over 60 student teams entered from many different majors. 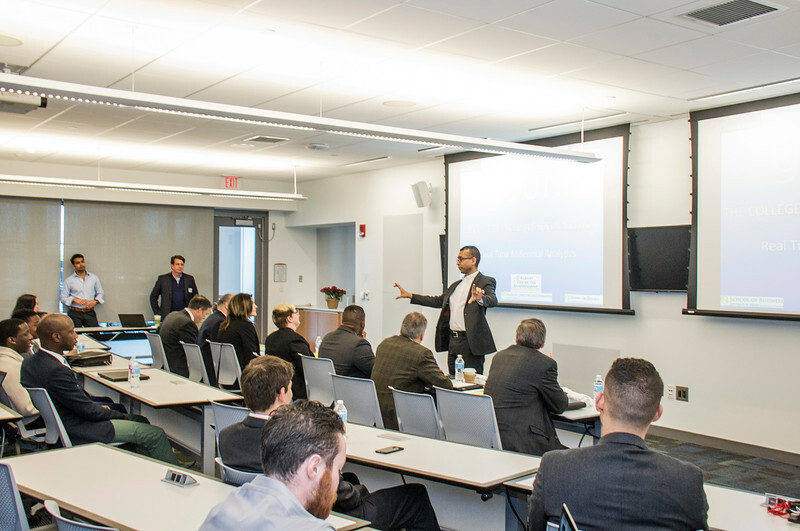 The pitches generated a lot of excitement and interest from the university, community, businesses, judges, etc. Participating students learned a great deal from how to make a pitch in minutes to handling a Shark Tank environment with questioning judges’. The counsel and coaching through the whole process was invaluable. This year we are looking again for venture/startup ideas, products or services. This is an opportunity to pitch your venture idea and win prizes to support your startup. Students from all University disciplines/departments are invited to participate and any student may submit a proposal under any area.